Hampton Gas Lift Bed Frame looks very stylish and is practical at the same time. 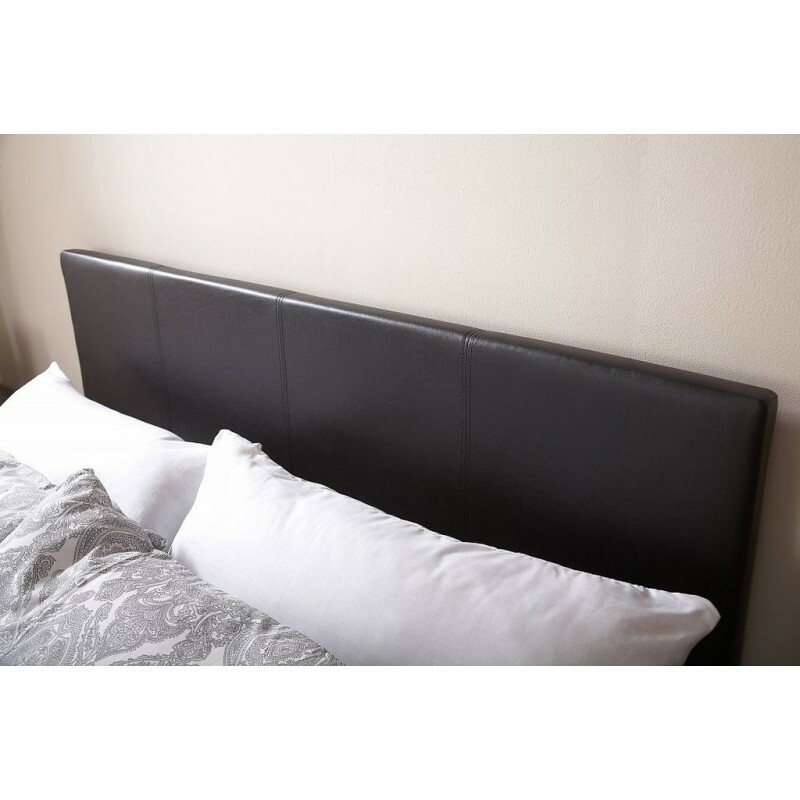 (Black or Brown) - will look stunning in any bedroom. 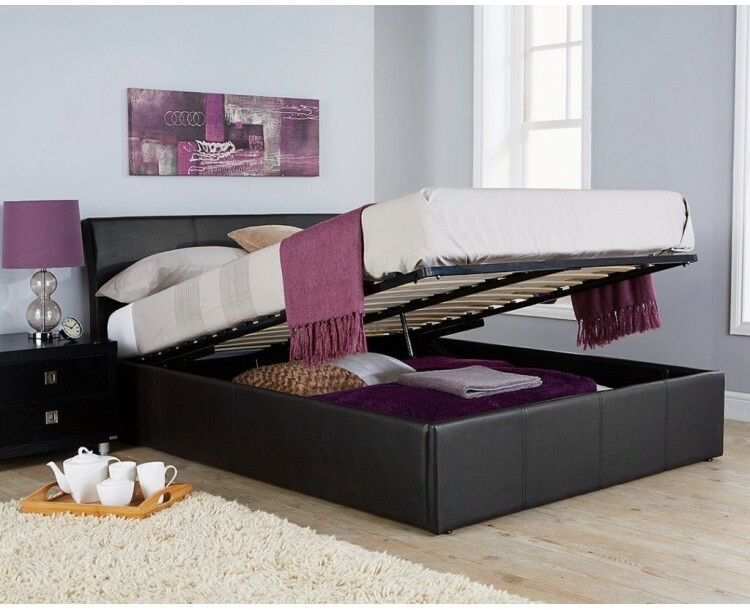 The low foot end helps to enhance the feeling of space, which is ideal for smaller bedrooms . The sprung slats react to high pressure areas by profiling your body, providing you with superior comfort and support. Strong gas lift mechanism lifts the metal bed frame to provide full storage underneath, even with bedding on.